As they begin to realize their dreams, three dynamic women walk a thin line between right and wrong only to learn that one wrong decision can cause everything to fall apart. 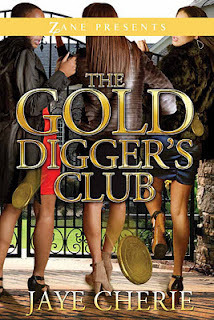 The Golddigger’s Club follows three friends—Monica Hatcher, the wife of a popular NFL player; Deidre (Dee) Wright, the outspoken fashion stylist; and Stephanie Robinson, the unmotivated video girl. They want success, money, and status, and they get it the best way they know how: through the men in their lives. 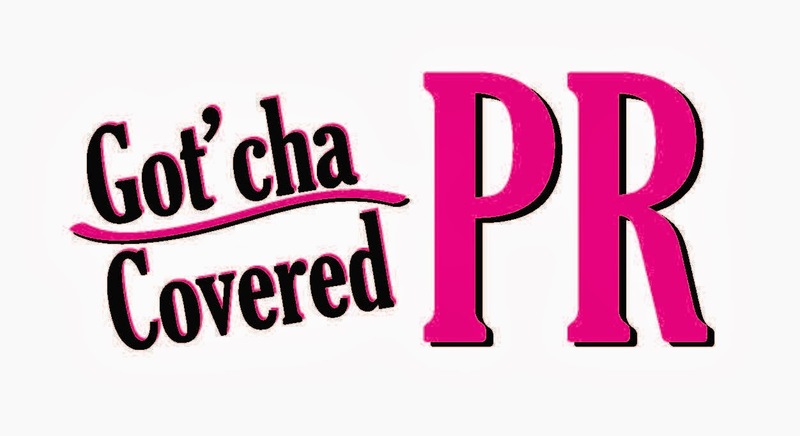 In the beginning, all their sneaking, lying, and manipulating pays off: Monica, who wants her own public relations firm, secures her first client; Dee finds funding to start her own fashion magazine; and Stephanie sinks her claws into the man of her dreams—a suave R&B singer. But after dirty lies and old secrets come to light, the women’s newfound happiness comes close to falling apart.